OWNER SAYS SELL! A new significantly lowered price, plus with an acceptable offer, the seller will pay 1 YEARS HOA. Amazing deal on this beautiful 2 bedroom, 2 bathroom condo with unobstructed view of the beach and lake. 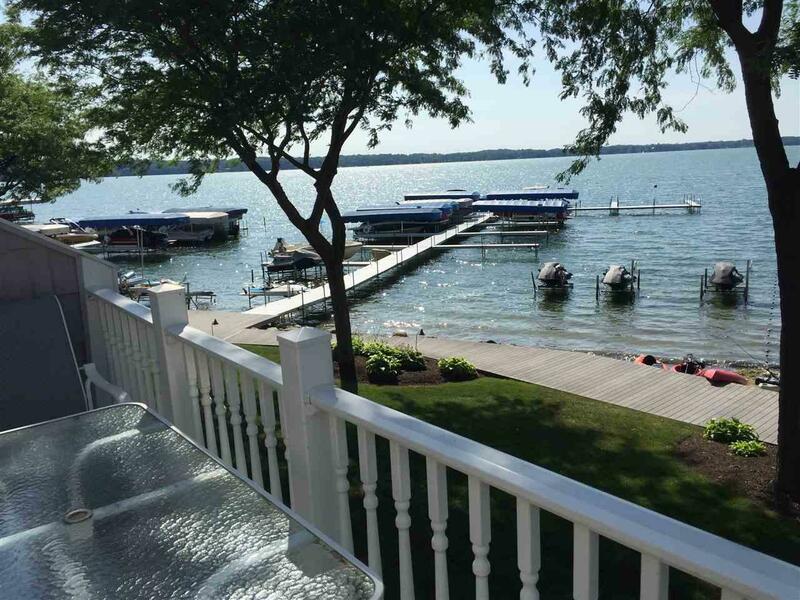 A private deck with great views of Lake Maxinkuckee and just steps to the beach and boat slips. 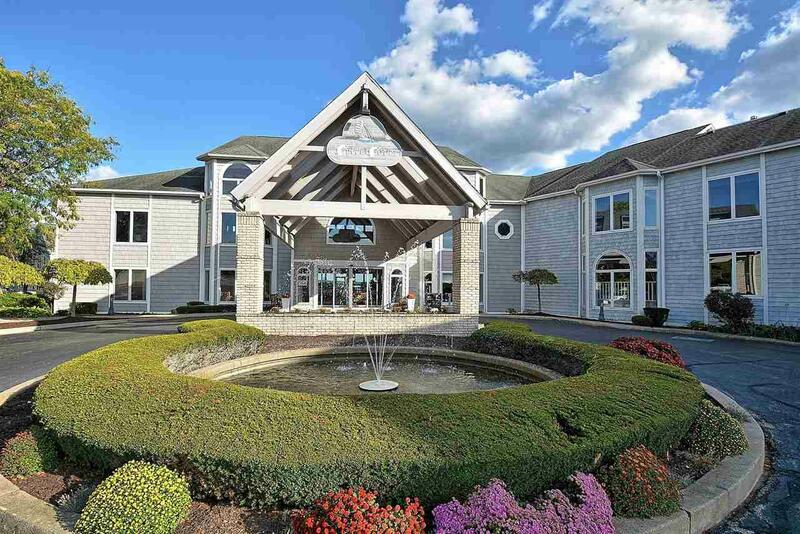 The Culver Cove Lakeside Condominiums provide truly turnkey lakefront living, with two beaches on over 600 foot of private lakefront property. Piers for boat slips and other water toys are available to owners. All demenisions are approximate and should be confirmed by buyers. 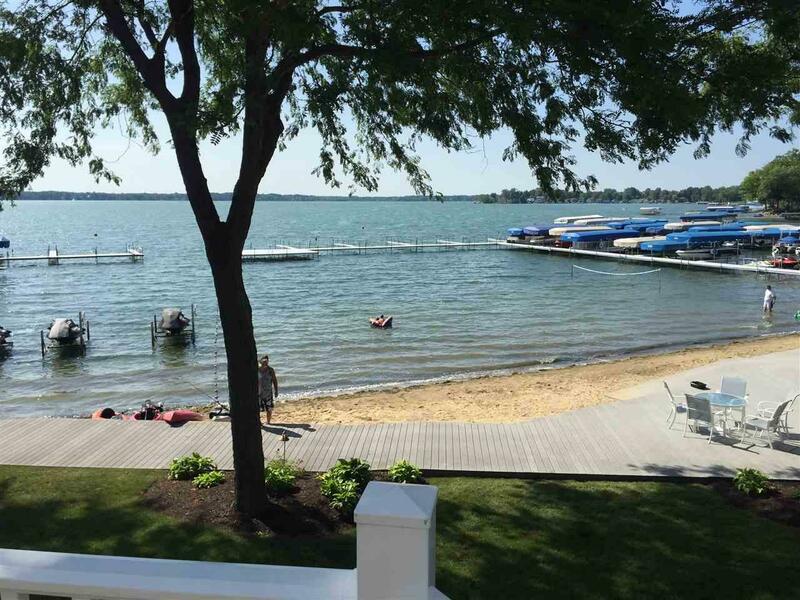 The rental program at the Culver Cove is an available option to owners, and this may provide an opportunity for you to own your dream lakefront vacation home. Listing courtesy of Richard West of Meeker Real Estate, INC.